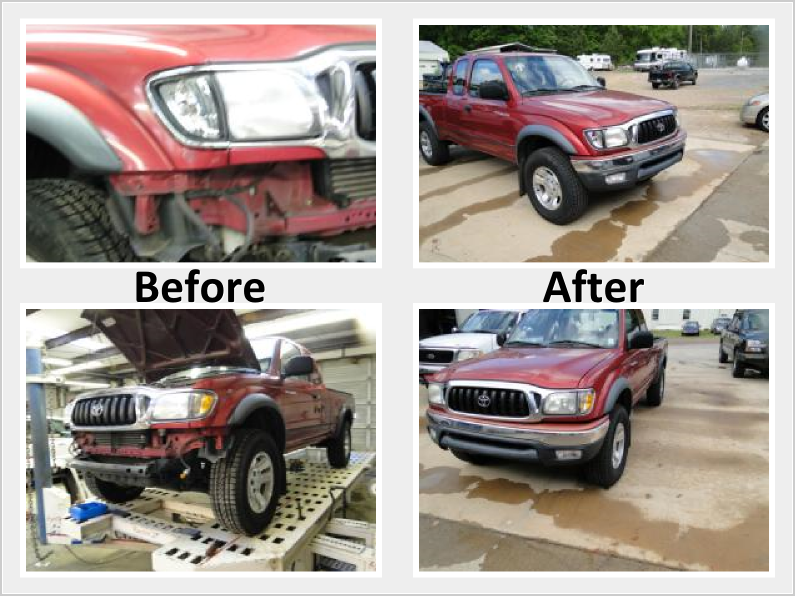 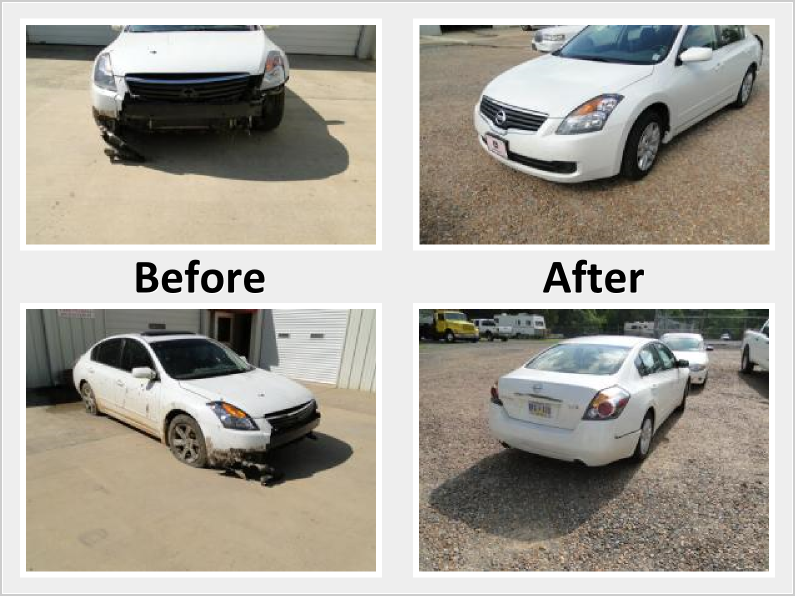 Since 1969, Cumberland Body Shop, Brandon, MS, has been a family owned and operated auto body shop and collision repair center that stands behind its work 100 percent. 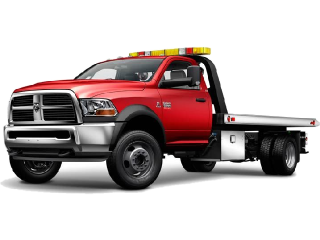 No matter what trouble, day or night, Cumberland Towing & Wrecker Service will get there in a hurry and get you out of a jam with quick, professional, 24-hour towing services. 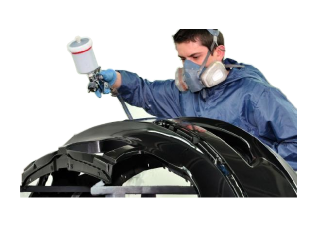 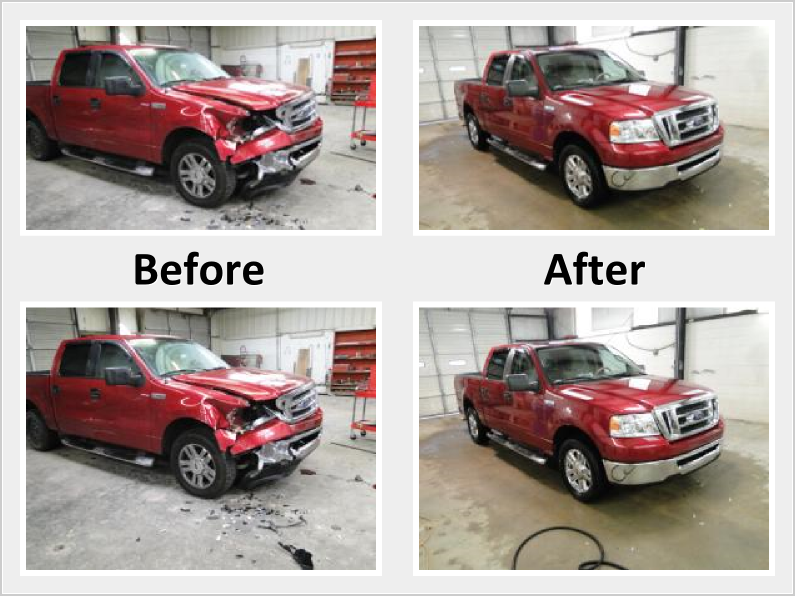 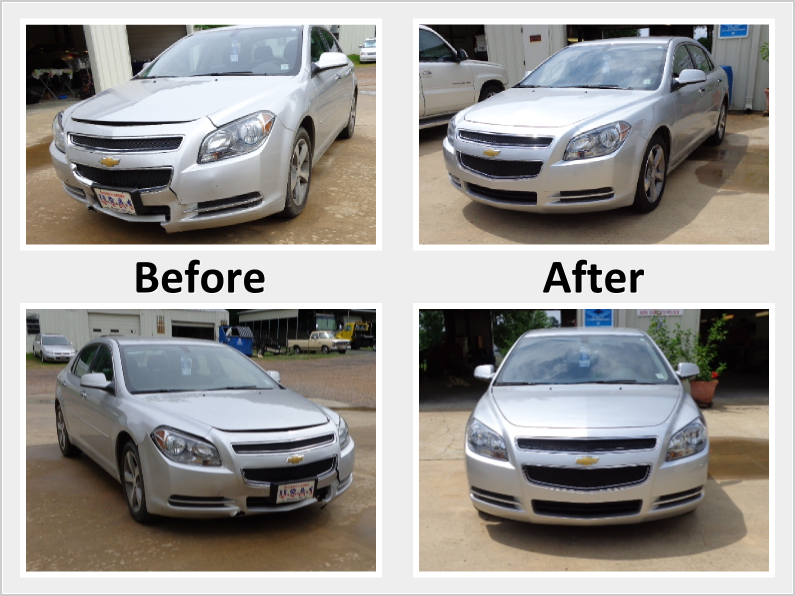 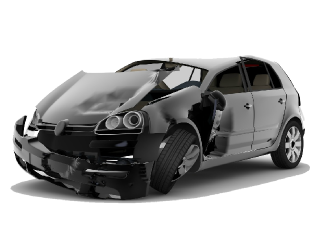 Complete paint job, partial re-paint, or scratch and dent touch-up, Cumberland Body Shop has a complete auto body paint shop to get your car’s finish looking as good as new.